Ciao everyone is time to plan the 2019 Cycling Trips.We are offering 3 trips to all the SaddleDrunkers worldwide to join the members of the “SaddleDrunk Cycling Friends Club” in their trips. We are planning 3 different trips. The trips details will be published in the next few days. 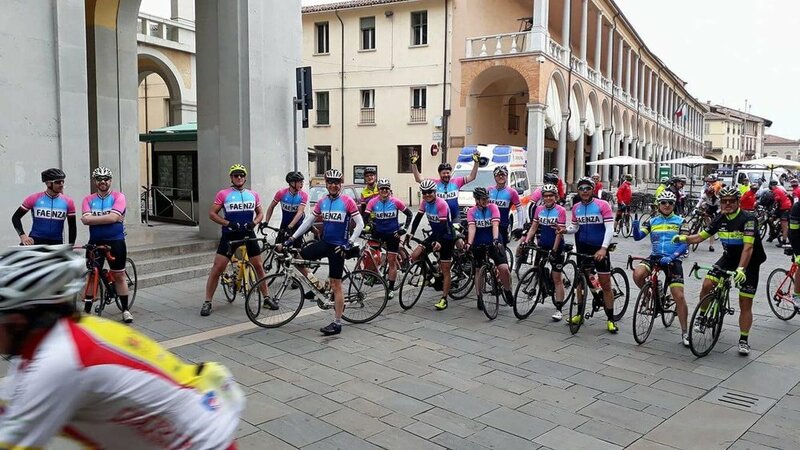 Trip 1 is to Faenza our annual trip taking part at the beginning of April in the Appennines only 65miles away from Florence & 25 miles away from Bologna. This trip is ideal preparation for any spring classic events. See details of the trip below & if you like to join us feel free to contact us. Flight with British Airways BA540 departing from London Heathrow at 8.00, arriving at Bologna G. Marconi Airport at 11.10. Private transfer from Bologna Airport to Faenza where we’ll have lunch on route. Stop in Imola by the old Formula 1 race track. Arrival at Agriturismo La Sabbiona in Faenza & check in. Afternoon cycling ride including aperitif on the hills. Maps of the routes are available on Strava under SaddleDrunk Stef’s profile. 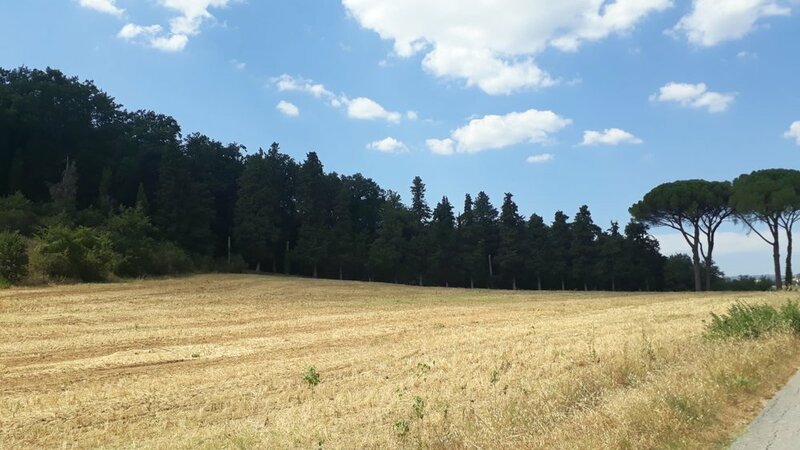 For non cyclist, relax at La Sabbiona, possible walk on the hills or around Faenza. 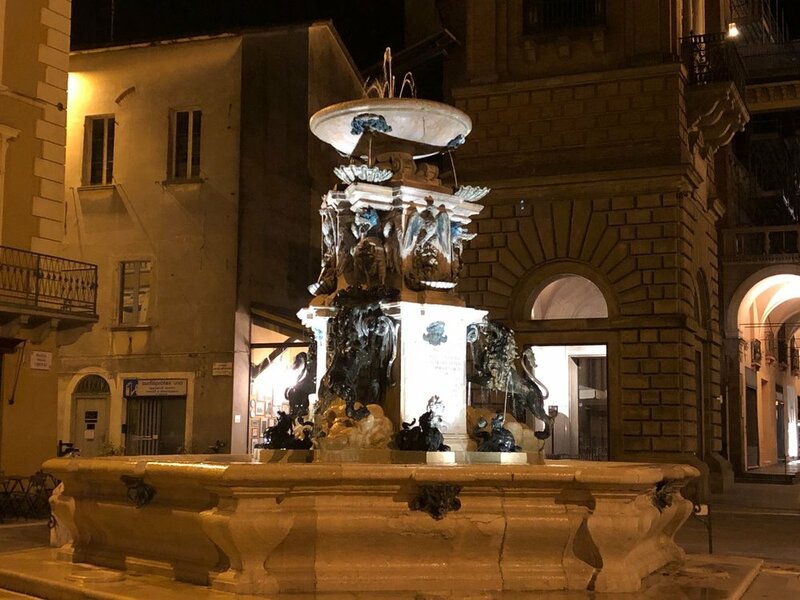 8.30 pm Dinner at Osteria La Sghisa & night out in Faenza town centre. Relaxed morning start with breakfast 10 am approx. Cycling gentle ride (4/5 hours) with lunch en route. Maps of the routes are available on Strava under Stefano’s profile. For non cyclists possible tour to Ravenna or Forli’. Return and relax at the premises before dinner. 8.30pm dinner in town at Casa Spadoni. Please advise which one you would like to do.Along the course there will be Italian style feeding stations.Finish of the event with a nice Pasta Party (included in the event entry) with food and drinks also available for the non racers.For non cyclists option to meet the riders en route while sightseeing through the hills. Return to La Sabbiona relax and celebration dinner on site. Relaxed morning start with breakfast and checkout, ride for maximum 3 hours. 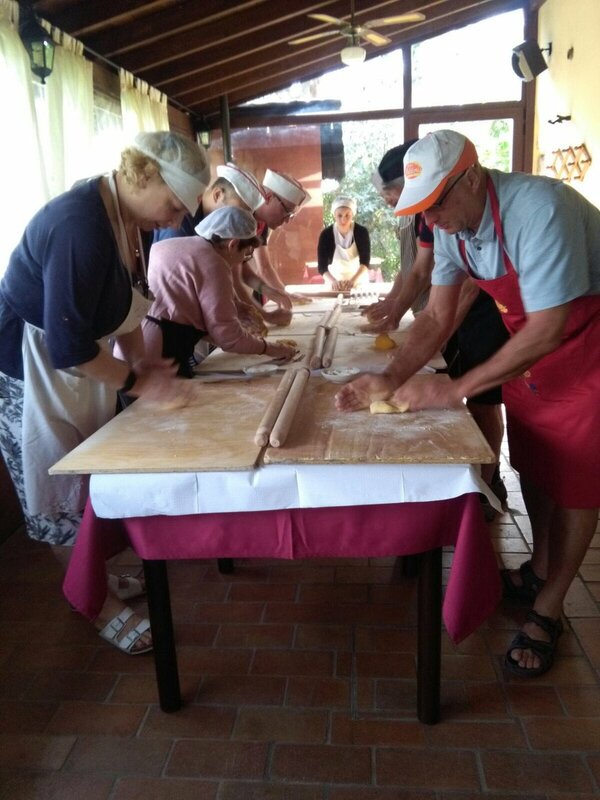 10.30 cooking course for those interested at cost of Euro 45 per person (2 hours course and eating what you have cooked). Return with British Airways BA545 departing Bologna at 18.50 and arriving at London Heathrow at 20.10.
exception of the Sunday race for which instructions will be given on site. can be your bike bag.  Private airport transfer for you and your bike.  Private Transfers in town.  Accomodation at Agriturismo La Sabbiona on a bed and breakfast basis.  Le Cime di Romagna Event entry.  Daily supported rides with guide and mechanical support if required.  Celebration dinner on Sunday night including drinks.